Stonington Harbor Yacht Club in Stonington, CT is hosting an educational presentation by the U.S. Coast Guard Auxiliary about Maritime 911 on Saturday, April 20 at 6:00pm. The U.S. Coast Guard bears the burden of first response for incidents in the waters near the shore. Coast Guard staff communicate with the stricken vessel, coordinate with other ships in the area, and respond themselves if that is needed. To make this work smoothly, the USCG has developed the Rescue 21 program, comprising near-shore receiver coverage near the Eastern and Western coasts, the Great Lakes, Hawaii, and parts of Alaska. To communicate quickly with the Rescue 21 system, a small yacht needs a Digital Selective Calling (DSC)-compatible VHF radio, connected to an accurate Global Positioning System receiver (GPS); the individual Maritime Mobile Service Identity (MMSI) number of the yacht must have been registered, and someone on board needs to understand how to press the “SOS” button. In the presentation at SHYC, two instructors from the U.S. Coast Guard Auxiliary will help yachtsmen understand what they need to make their SOS quick, effective and reliable. 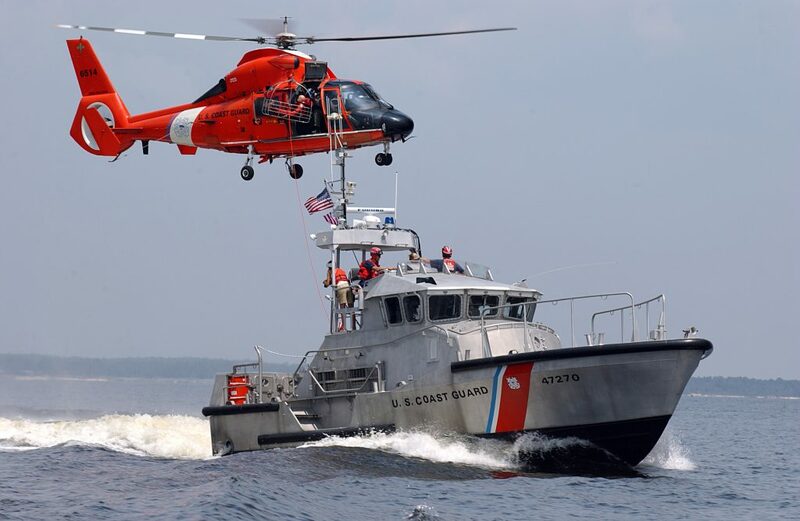 They will cover on-board installation, routine testing and emergency operation, and they will offer insight into the timeline and scope of the Coast Guard’s response. They will also show how modern VHFs can expedite inter-vessel communications, rendezvous information, and group hailing. Stonington Harbor Yacht Club is open year-round and offers a variety of activities both on and off the water including educational programs, arts and entertainment nights, family fun and fine dining. This friendly club welcomes new members. For more information, visit www.shyc.us.